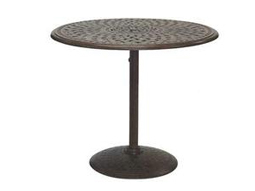 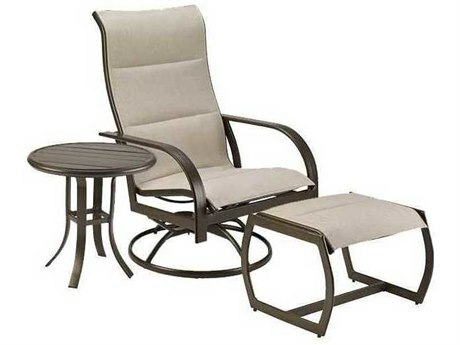 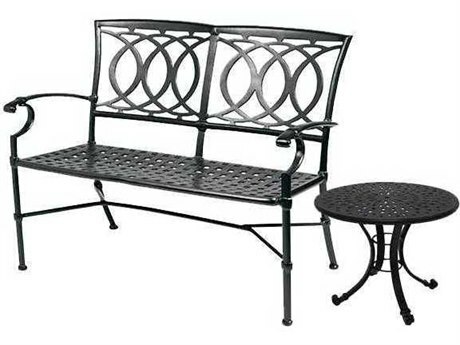 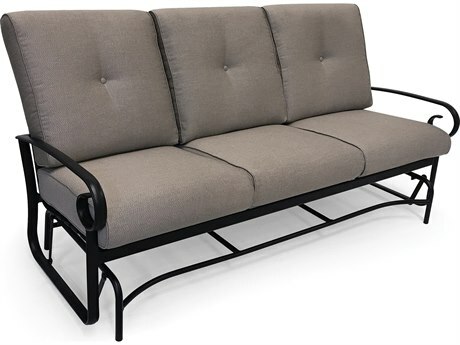 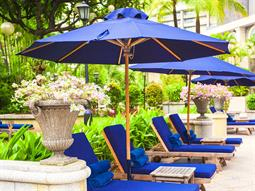 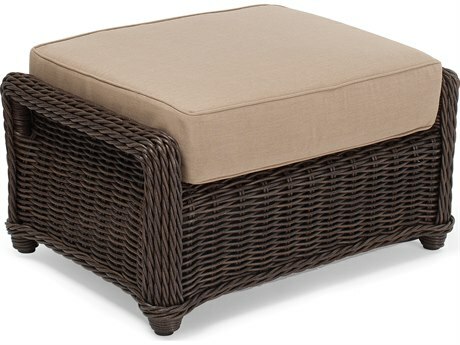 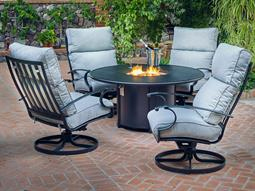 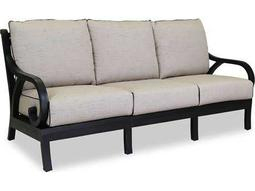 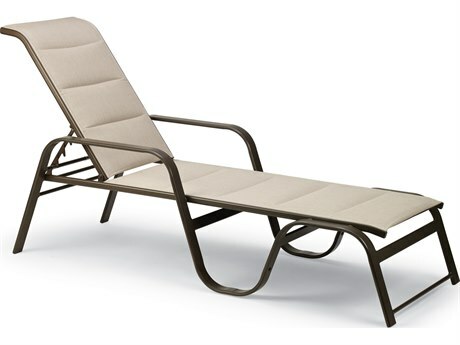 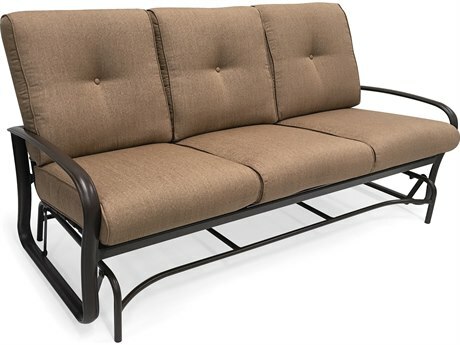 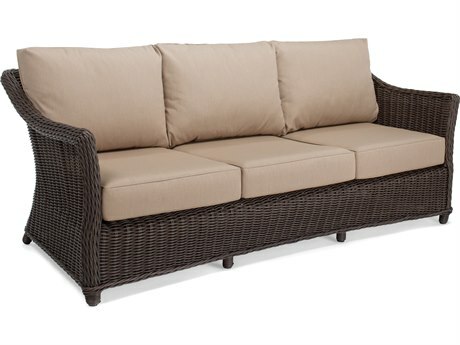 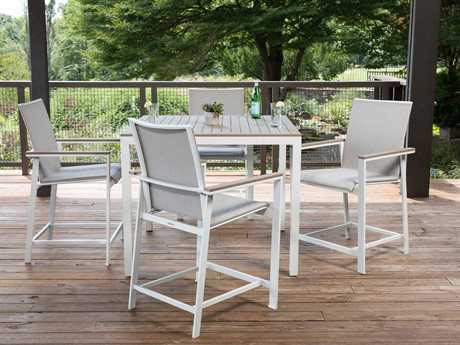 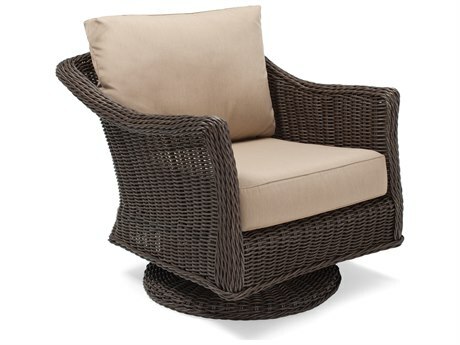 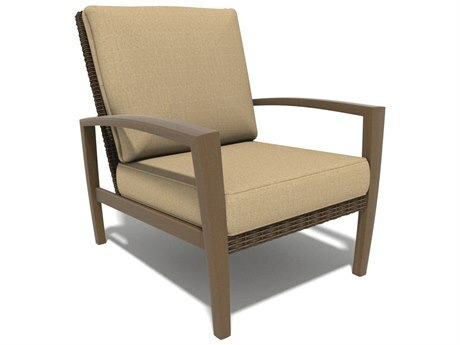 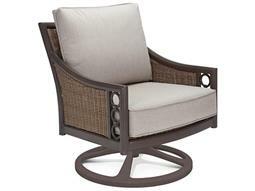 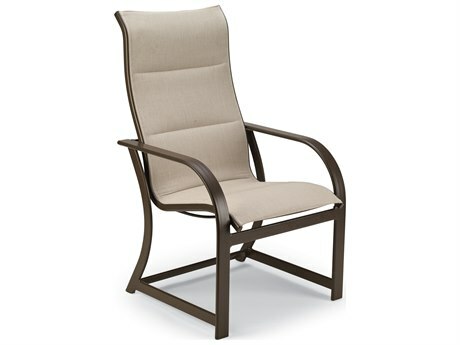 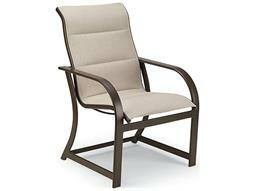 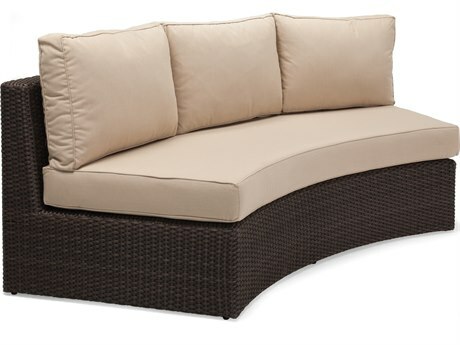 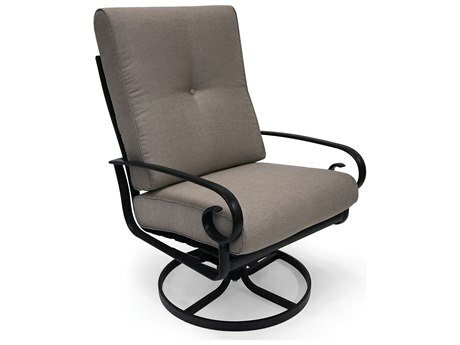 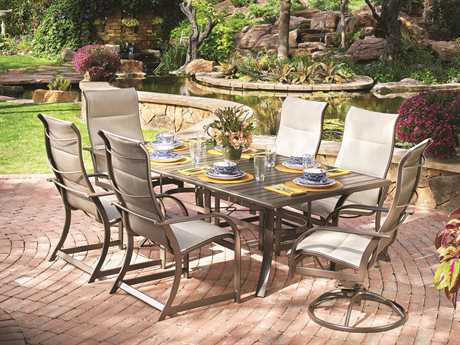 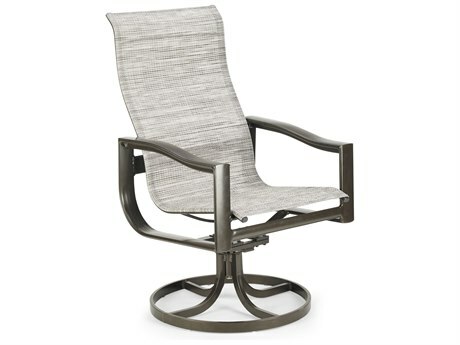 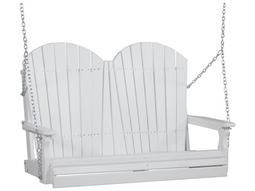 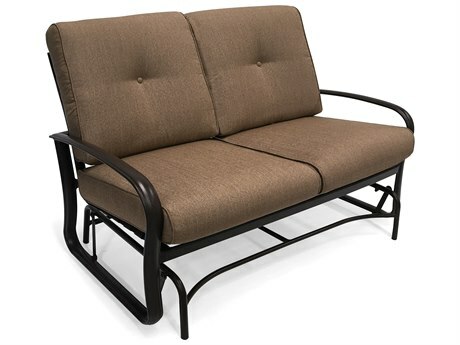 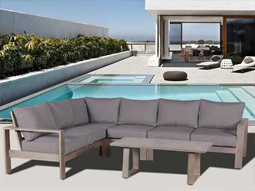 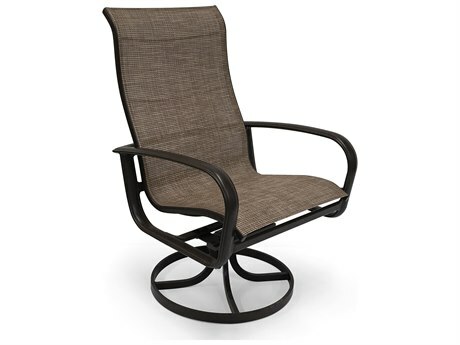 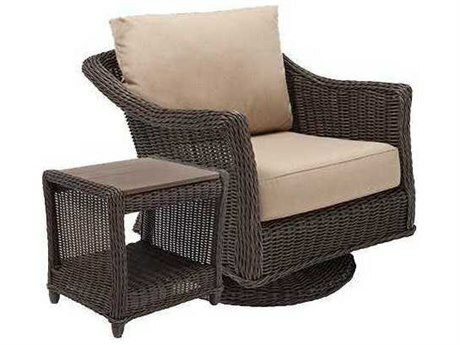 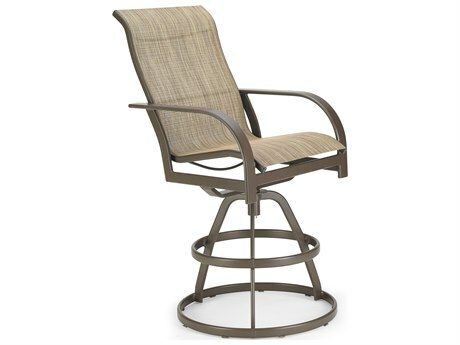 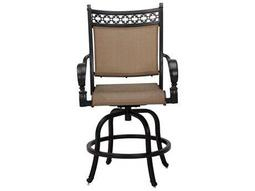 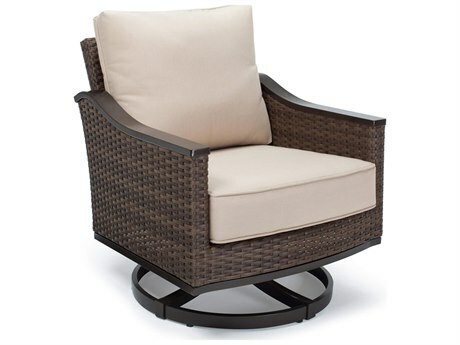 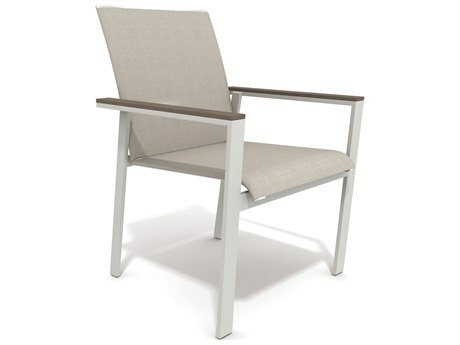 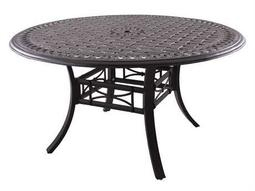 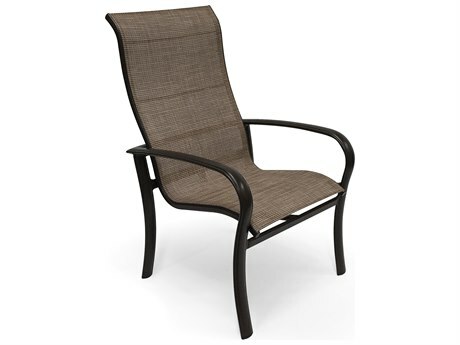 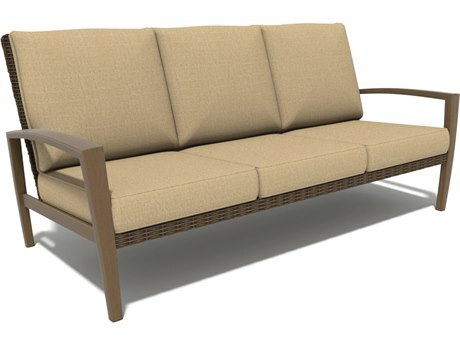 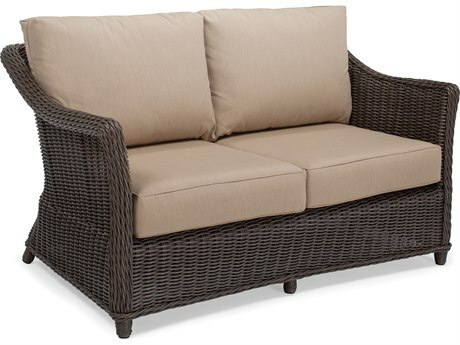 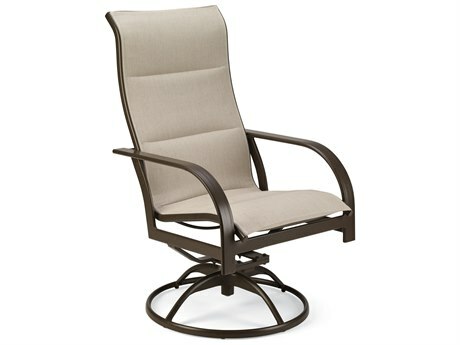 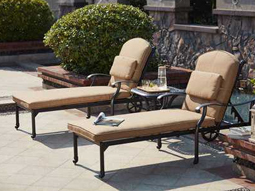 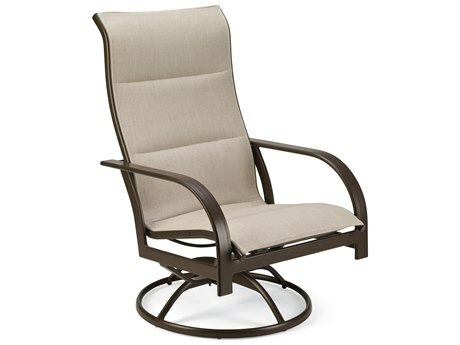 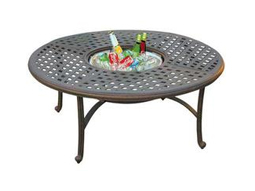 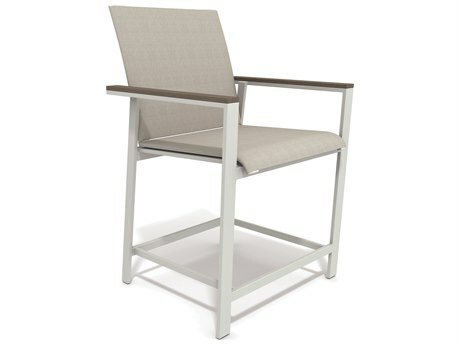 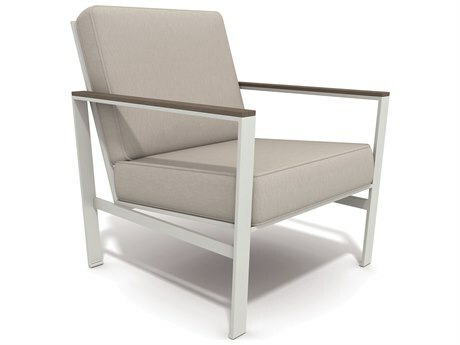 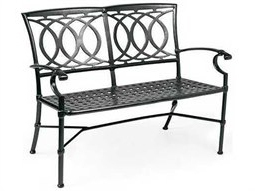 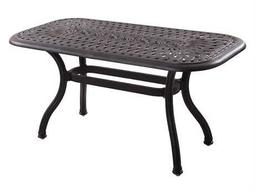 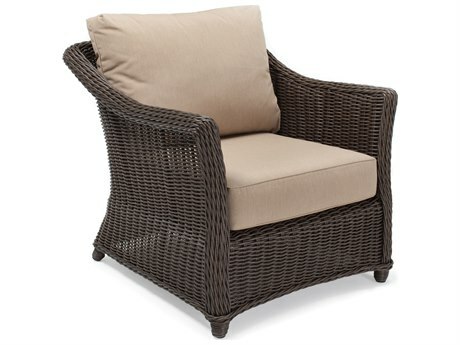 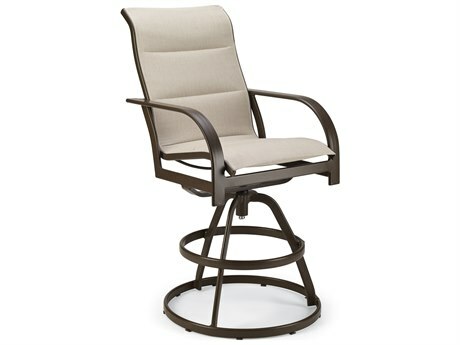 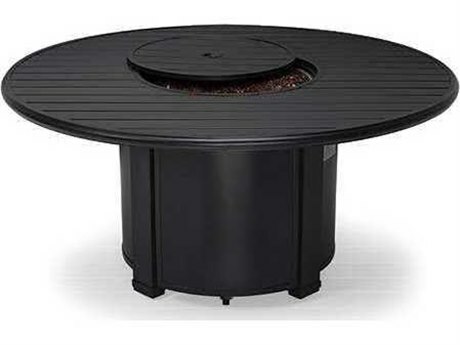 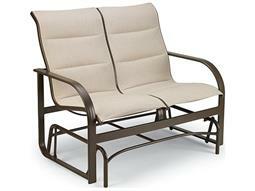 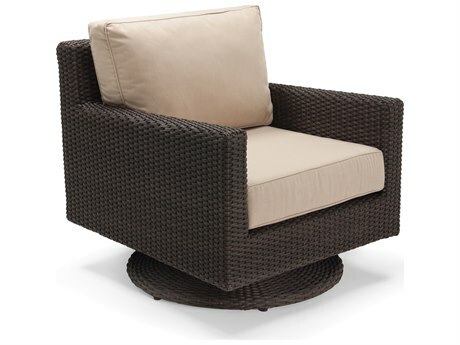 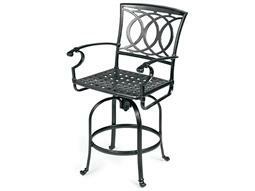 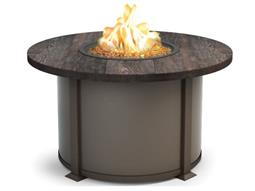 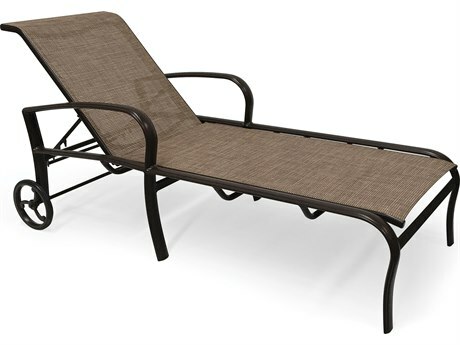 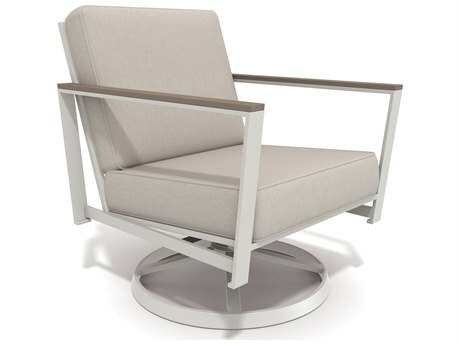 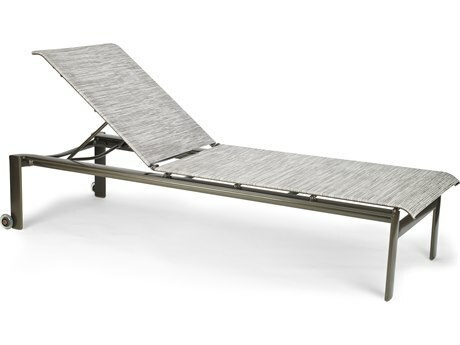 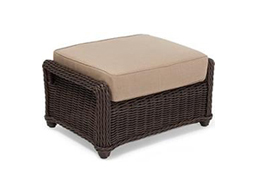 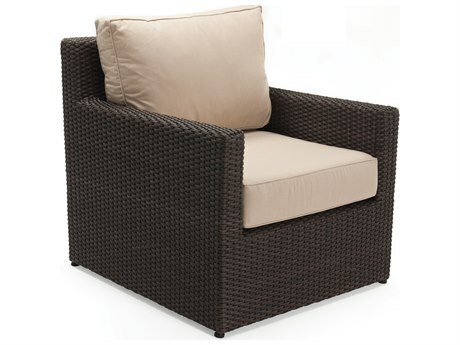 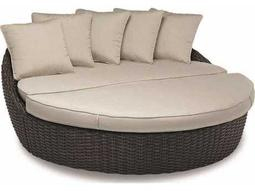 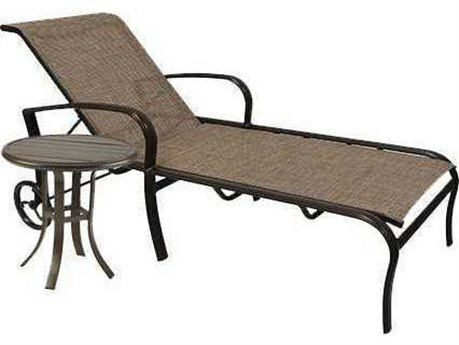 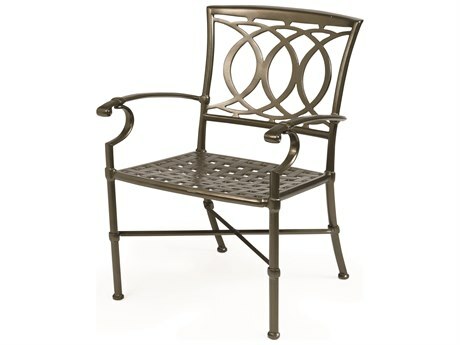 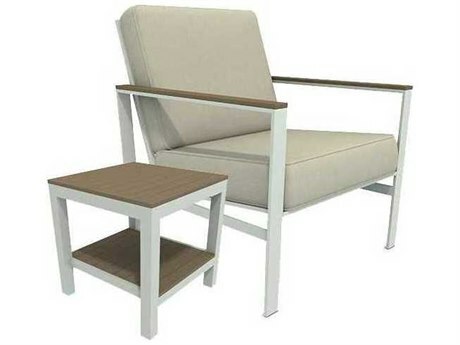 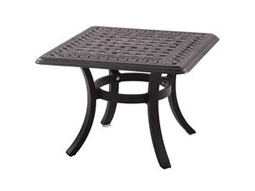 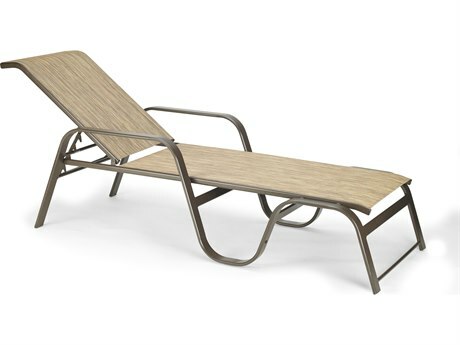 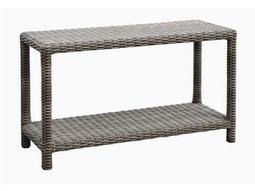 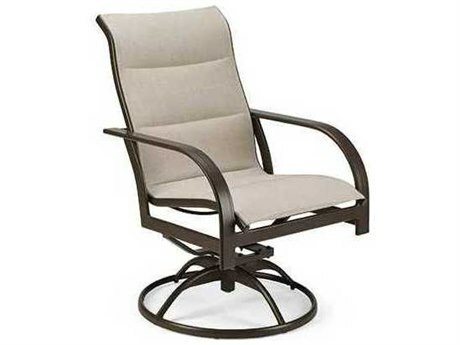 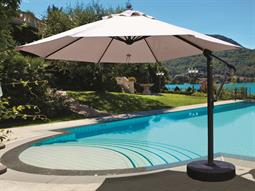 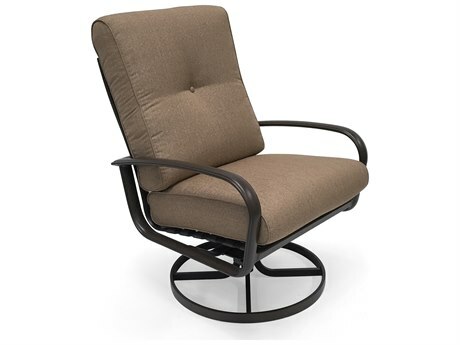 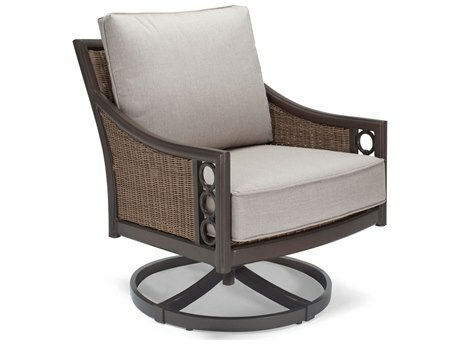 Find a selection of PatioLiving’s most popular outdoor furniture sets ready to ship. 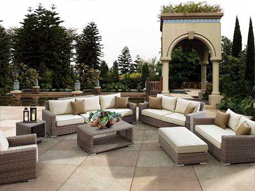 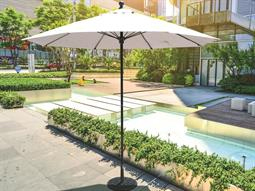 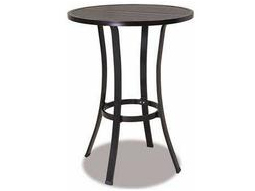 These furniture sets are readily available by the finest brands in outdoor furniture, meaning you’ll get the highest-quality, stylish outdoor looks in the fraction of the time. 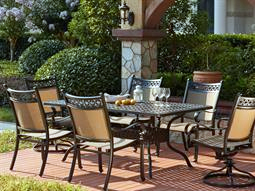 For those who value instant style, PatioLiving’s quick ship patio sets make it possible to fashion a comfortable backyard environment rapidly. 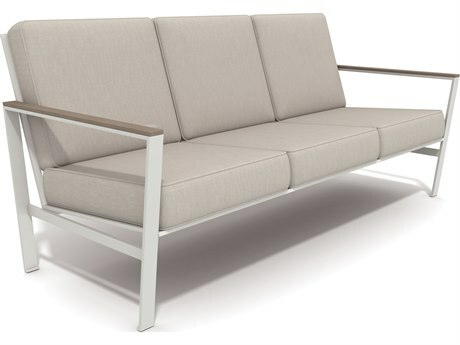 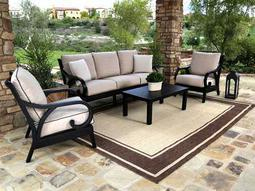 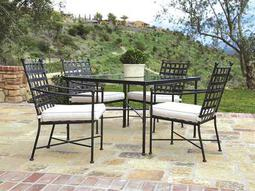 PatioLiving’s Quick Ship collections feature outdoor lounge and dining sets in stock and ready to ship. 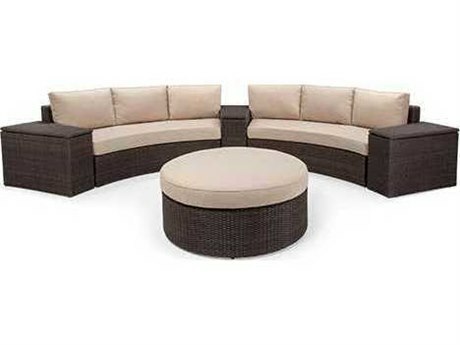 Find living sets appropriate for any outdoor setting, from lounge chair and ottoman sets appropriate for intimate gatherings, to complete living sets that can easily accommodate eight or more people. 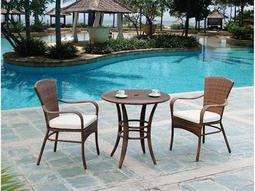 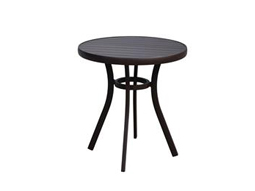 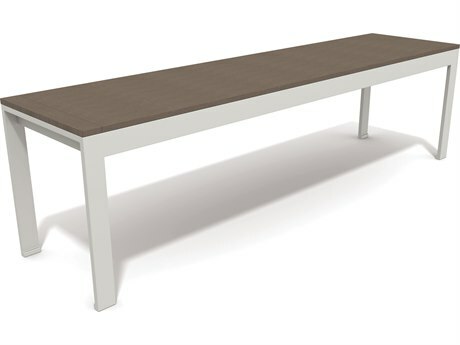 Quick ship dining sets are also available in a number of configurations, for instant outdoor dining style. 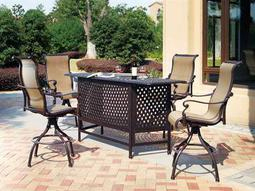 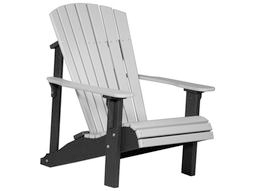 PatioLiving Quick Ship furniture sets deliver the look you want without the wait.